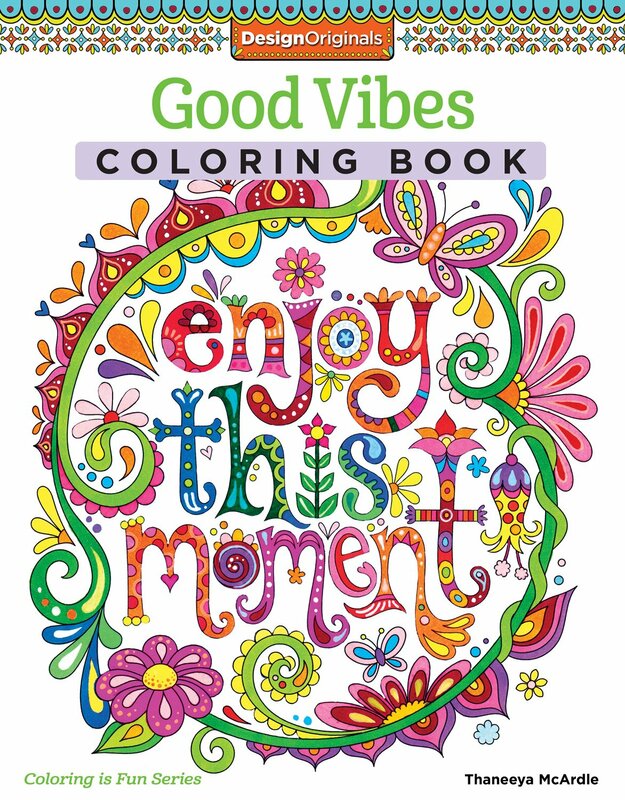 Before you begin your journey into the world of adult coloring books, decide what kind of coloring book you want to try. Do you like coloring fine details? Do you like cartoons or cutesy drawings? Or do you prefer coloring realistic pictures and faces? You wouldn't believe how many adult coloring books are out there. So once you figure out what you might like, you're ready to start. Adult coloring books with fine details require a fine point (obviously, right?). Colored pencils or ultra thin markers work best for these kinds of books. Are all markers and colored pencils created equal? Unfortunately, no. I've tried some pretty crappy markers that bleed or leave holes in your paper. Sometimes they streak and leave your picture looking kind of childish. So you can't go wrong with colored pencils. I prefer your standard Crayola pencils, but Staedtler is also highly recommended. Don't forget a good pencil sharpener, such as the Staedtler Dual for color and graphite, too. For markers, Staedler and Stabilo seem to be the favorites, but you know what? I still prefer Crayola Super Tips and Mr. Sketch Stix! I know, so childish of me. I just like the smoothness and ease of them. And since I prefer adult coloring books with larger pictures (fine detail stresses me out! ), these markers work best for me (and they're the least expensive! Ha!). 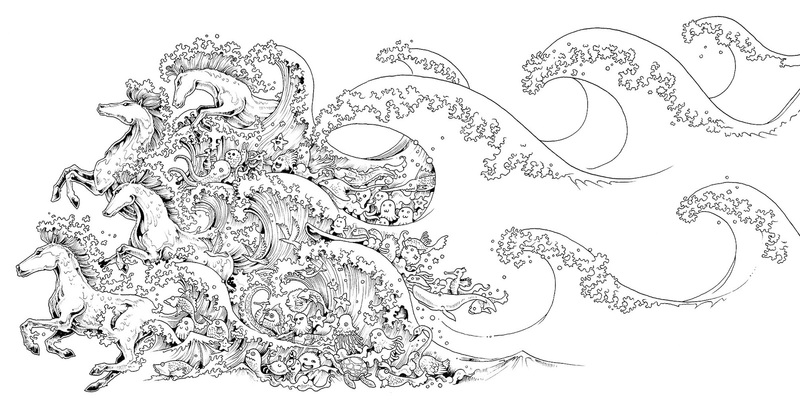 Johanna Basford is the adult coloring book queen, as far as I'm concerned. I truly believe she started this whole craze. Her beautiful books are full of exquisite drawings and small details. The pages of her books are a superb quality and her books are always in high demand. I recommended her other books in my last post, and Lost Ocean is her newest creation, so it tops my list. Also kind of fun is that she included a little search and find adventure, so you can look for hidden pictures as you color! 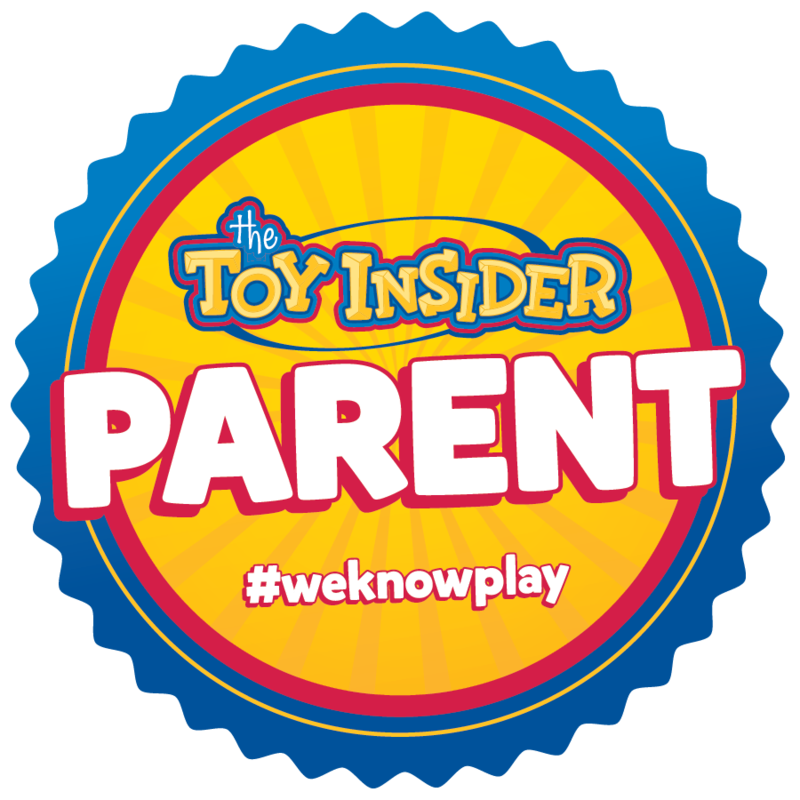 It brings out the kid in all of us! I love Johanna's books, but they are definitely for those who like fine detail and spending time completing their work. 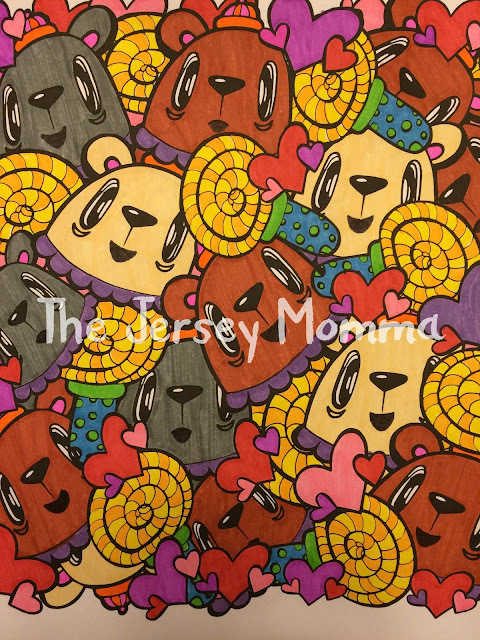 Oh, and just a quick note: the fox illustration in my headline picture above (far right corner) was completed by The Jersey Grammy, and it is from Johanna Basford's book, The Enchanted Forest. I love the idea of coloring words and inspirational quotes. The finished products would look great framed and even make a nice gifts. 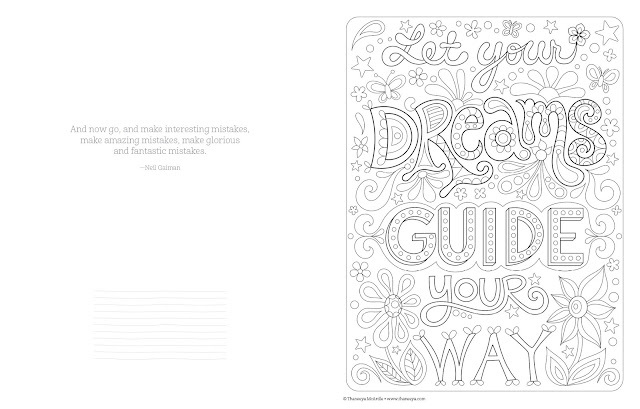 The Good Vibes Coloring Book from DesignOriginals features thirty designs. The BEST thing about the DesignOriginals books? The pages are perforated so you can easily remove them if you want to share them or work on them outside of the book. I like the affordable price, too! Mandalas are circular shapes with repeated patterns, and to me, they are one of the most soothing things to color because of how beautiful the finished product is. The Jersey Grammy will sometimes cut out the finished product and frame it. Look how pretty her work is below (okay, so I don't know if this one is a true Mandala, but you get the general idea)! This image, by the way, is from Johanna Basford's Secret Garden. 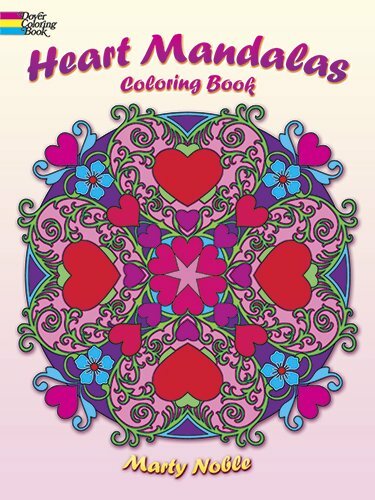 I particularly liked the Heart Mandalas coloring book because it was original. Perfect for Valentine's Day, too, and with a price tag way under $5.00. Ya can't beat that! 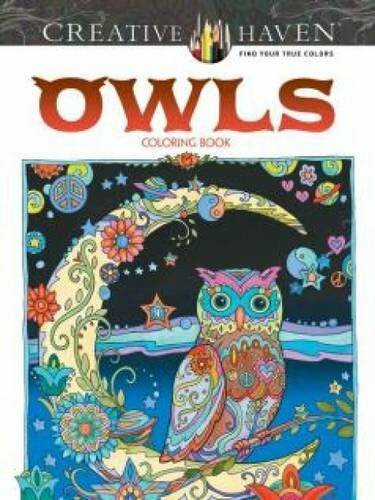 If you prefer coloring books with a more realistic flair, Creative Haven Owls is really beautiful. 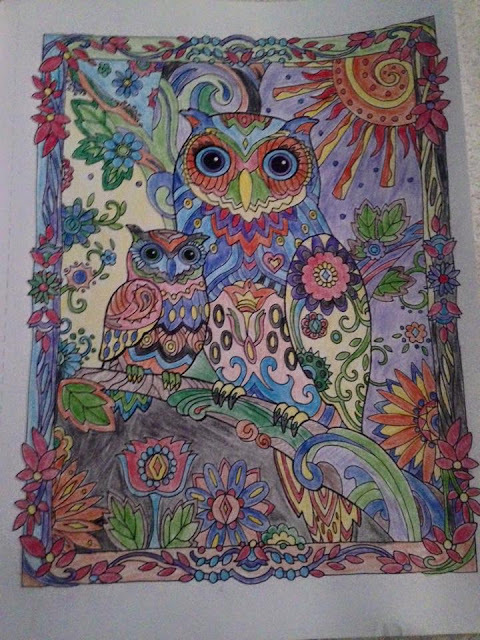 The details are not super-fine and they do have some fun patterns in between the owls, too, so you have a chance to add some unique colors to your pictures. I gave this owls book to my cousin's daughter as a birthday present and I think she really enjoyed it. Here's a pic of some of her work. Nice job, Tats! Mary Engelbreit fans, rejoice! Now you can color your very own Mary pictures! 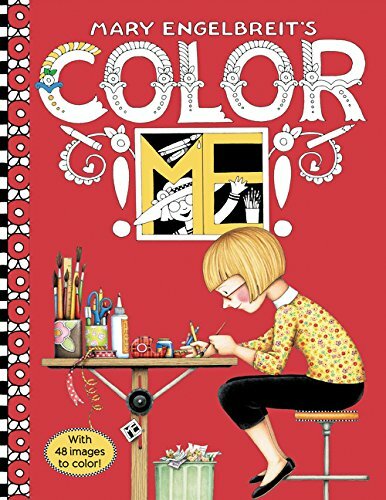 Her book, Color Me, features a collection of her cutest designs. I love that the book is spiral bound, so that you can remove the pages easily if you choose to. This one's not for the faint of heart! Kerby Rosanes creates some amazing doodles in Animorphia, and they are overflowing from the pages of this adult coloring book! Fine markers or colored pencils are definitely needed for this one. But the pages are original, unique and fun. Kerby sure has a wild imagination. Everyone knows that I am a huge lover of all things Kawaii (the Japanese term for 'cute'). I run the sister blog, Kawaii Spy, after all! 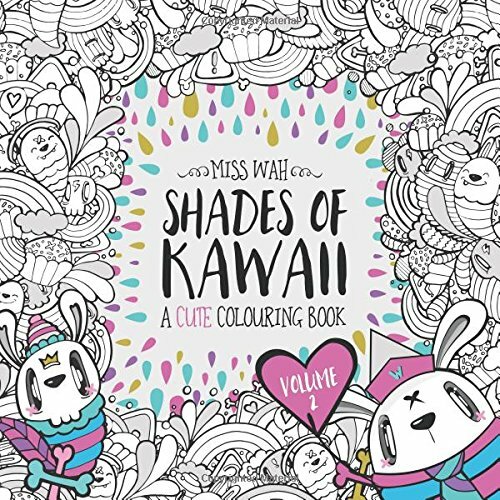 So when I discovered Miss Wah's Shades of Kawaii, Vol. 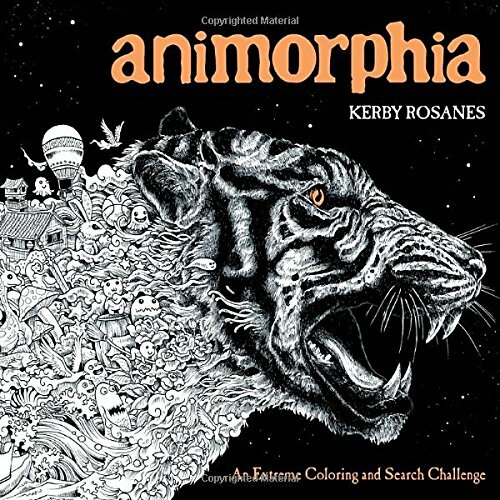 2 coloring book on Amazon, I was psyched! The book is full of adorable illustrations to color, and I LOVE the size of them. Nothing too small, nothing too big (I told you the fine details sometimes stress me out). I find that the pages are great for both colored pencils and markers. 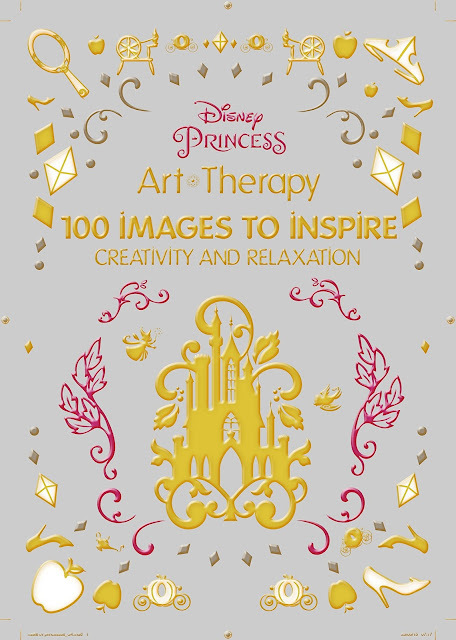 Disney fans will really enjoy The Art of Coloring Disney Princesses by Catherine Saunier-Talec. It's full of interesting Disney-like patterns as well as drawings of the beloved Disney princesses. As I mentioned before, a good pencil sharpener is a must if you plan on using colored pencils. You might have an electric pencil sharpener at home, but the graphite from regular pencils might smear off on your colored pencils, and that would be a big mess. A hand sharpener enables you to regulate how sharp you want the point, too. The Jersey Grammy and The Jersey Poppy are really into adult coloring books and they actually have a whole table devoted to it in their house. They even have a carousel in the center of the table for all of their coloring tools (think Lazy Susan type of server). It's not a bad idea and certainly makes all of your different mediums easily accessible. Where did they get this fab creation? Well, The Jersey Poppy made it, of course! Maybe you can make one, too. *If you're going to color at night, be sure to have a bright light. I prefer coloring in the daylight hours. My 40 something year old eyes don't see well close-up anymore (don't pretend it hasn't happened to you, too! ), so I find it easier to see inside the lines in better lighting. *You might need something to keep all of your supplies in if you don't have a cool carousel like The Jersey Poppy. I wound up with a lot of different types of markers and colored pencils. You can opt for a little shoebox or a carry case of some sort, or stick with the Crayola Inspiration Art Case that I mentioned above. 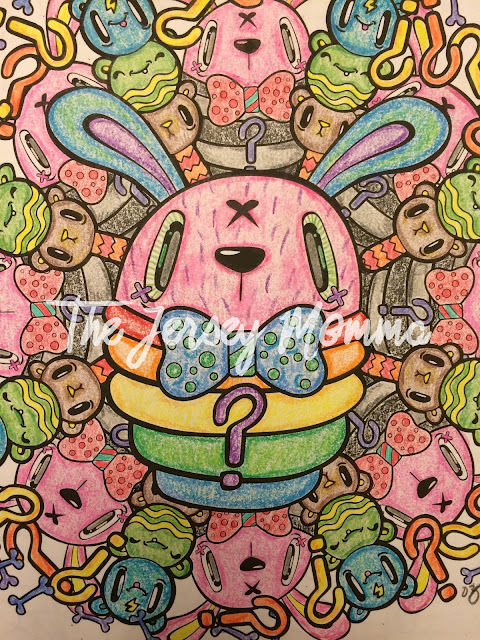 *When can you find time to color? Well, if you have kids, it's something you can do together. I even like to bring The Jersey Momma's Boy outside to color on the deck when we can. *Adult coloring books make great gifts for adults, teenagers, and twenty-somethings, too. 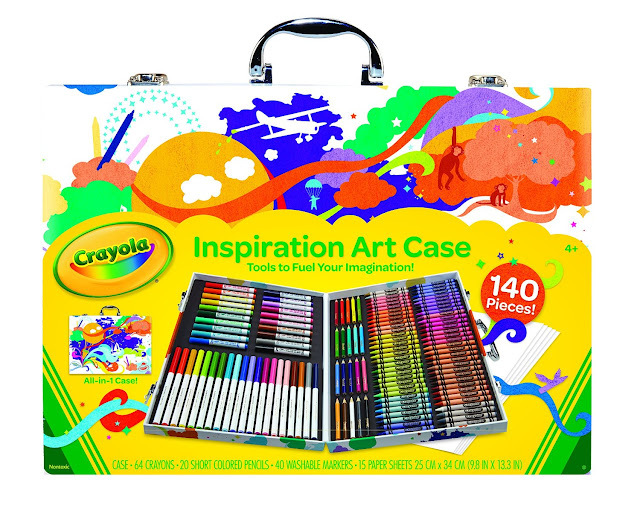 I love how you can pair them with some nice markers or colored pencils, or even a pencil case. 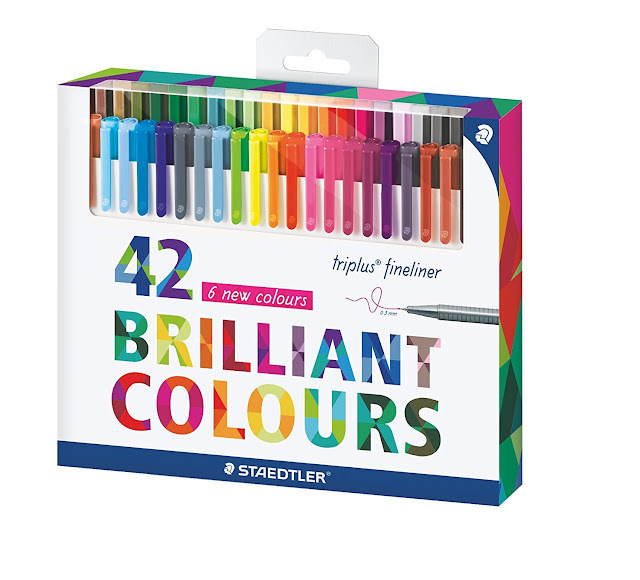 A little collection of coloring items makes a wonderful present! *Will everyone enjoy coloring? No, not everyone. 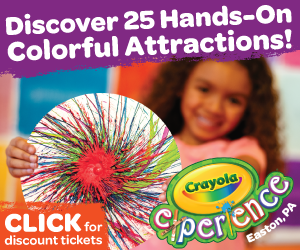 If you didn't enjoy coloring as a child or you don't enjoy sitting still to complete an art project, then maybe this isn't for you. 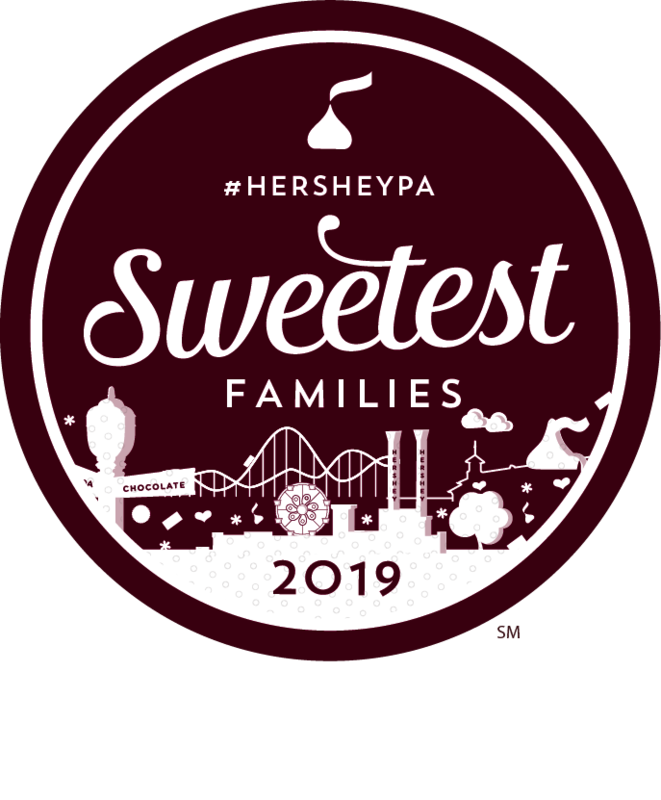 But if you're looking for a quiet activity to help pass the time, and you enjoy watching a finished product easily come to life, then give this a try! 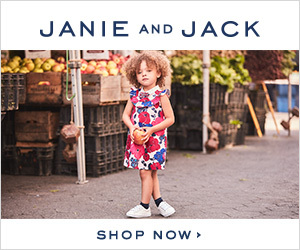 Disclaimer: This post contains affiliate links to Amazon.com. For more information about my affiliate connections and what affiliate links are, please read my Disclosure page. But just remember, I would never recommend something to my readers that I didn't totally love myself! That's not how I roll. You should try it, Cindy! I love saying to my son, "I feel like coloring," and he says, "Me, too!" Thanks for visiting. I haven't tried adult coloring books yet but I have heard great things. They look so neat! They are so relaxing! You definitely should give it a try! Thanks for stopping by, Krystal. I Love to color!! I tend to doodle when I am stressed then color it in. You do such a great job on yours! I love the one that was framed! Aw, thanks so much!! I doodle, too. I even saved all of my doodles from high school and college in a giant photo album. But I'll save that for another blog post! Thanks for stopping by! I love the Twitchetts blog! I bought the Secret Garden coloring book so I can color adult pages while the daycare kiddos I watch color their pictures! Coloring WITH the kiddos is such a nice way to relax and spend time with them. I love the Secret Garden book. 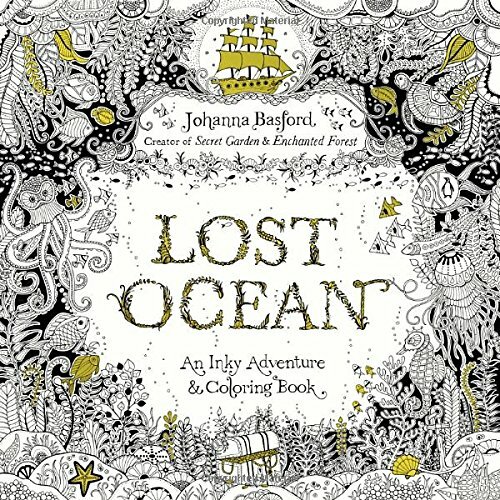 I love all of Johanna Basford's books! Thanks for visiting, Samantha. Happy coloring! I have seen this and have a lot of friends who seem to really enjoy it but have not jumped up and gotten started. I think this is something I would probably really enjoy. Thanks for all of the starter tips! Thanks, Kristin! There are also sites online where you can print out pages for free just to see if you would like it. That's always a nice way to start, too! You have some great tips for getting the most out of adult coloring books. My favorite is the Mandala coloring book. Thanks, Shelah! I love the mandala one, too. Great picks! I think this was definitely the top trend of 2016! It's all the rage! Thanks! Still going strong, too! They're everywhere! I am going to check out some of your coloring tools. I have two books but could use some fresh markers/pens to color with. Thanks, Stephanie! I hope you find some you like! I know, they make great gifts, right? Thanks for stopping by! A couple years ago I started adult coloring books. I have a huge collection but haven't really colored since the beginning of the year. 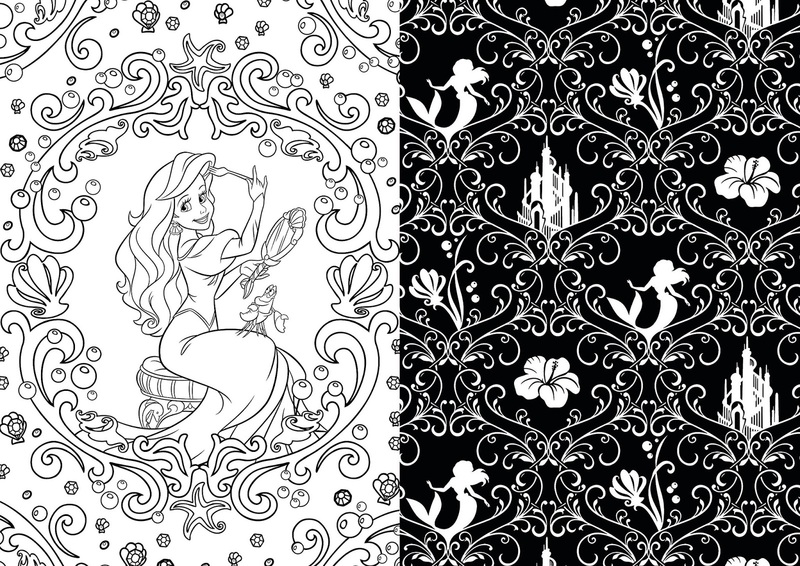 Your post has great tips and ideas for those wanting to color. I like your framed print. I'm not a big fan of the Lost Oceans book or any like them but I love the Good Vibes book. Hi Terra, thanks for reading and for your nice comment! I agree, I'm not a huge fan of the Lost Oceans and that whole series. They are beautifully done but I prefer to color pictures with less details, or at least larger designs so I don't stress about coloring in so many tiny spaces! But some people really like that style, so it's all about preference. Thanks for visiting! The Mary Engelbreit book is NOT spiral bound!! It is a glue binding. Good to know, thank you! I will correct that in the post. I do believe it has perforated pages, though. That's true, great advice! I have found some nice ones in Dollar Tree as well as Five Below, too! Thanks, Rise Marie!